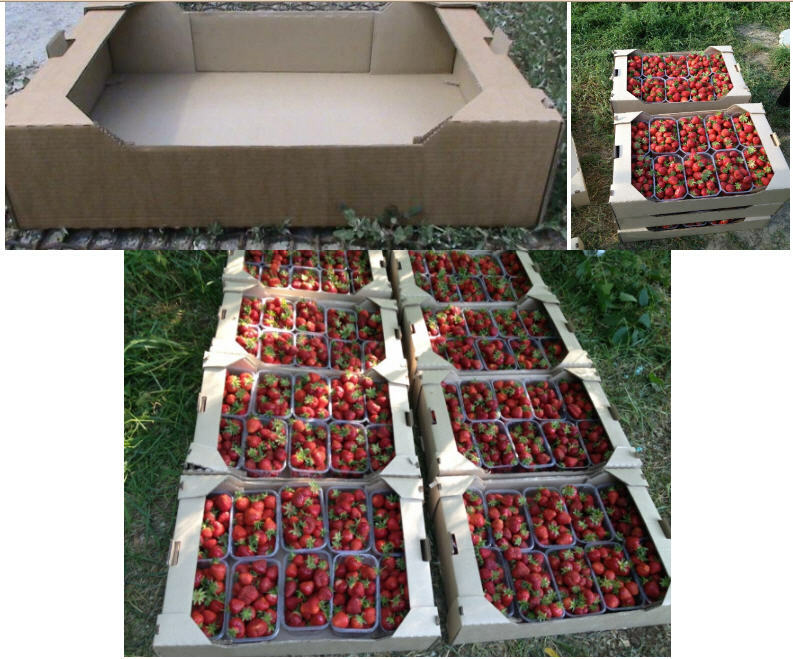 Gofroyashchik for strawberry from the five-layer corrugated cardboard (brands from P-30 to P-34) white and brown color. Unbelievable price on Packaging for fruit. 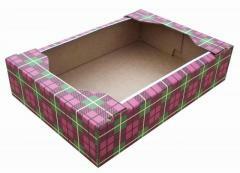 The tray is strawberry in Kharkov (Ukraine) company Varan, OOO. 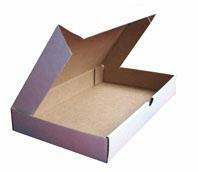 Box for mm Ø 250 pizza.